The 25 January 2011 revolution was ignited by neither army officers nor ... Essays and Reviews ... 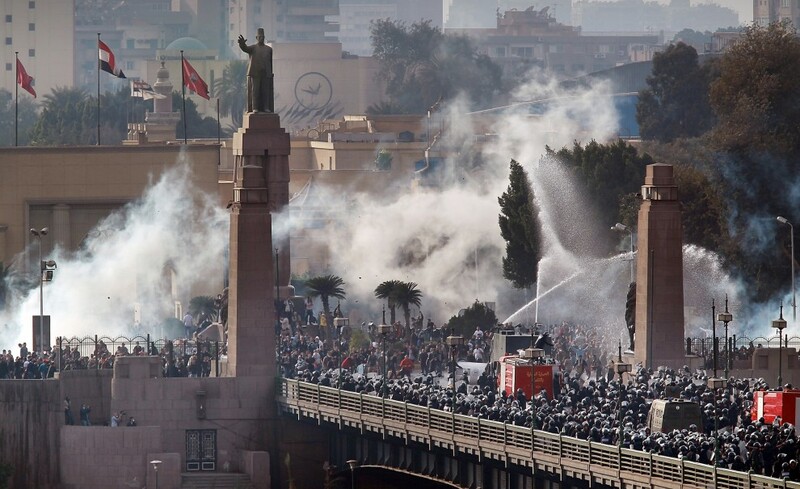 THE FUTURE OF EGYPT'S 25 JANUARY REVOLUTION.